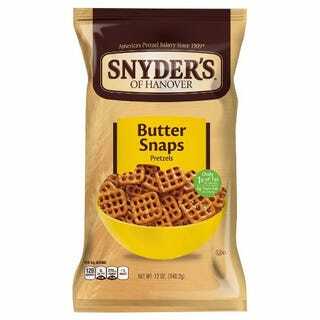 I like pretzels and I like butter. The combination of the two? Winner. Very low fat, too. Sodium is up there at 12%, but duh, they’re pretzels.